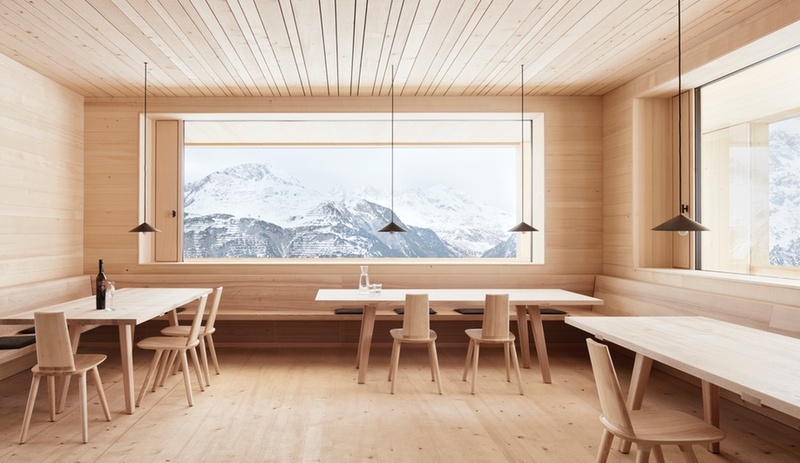 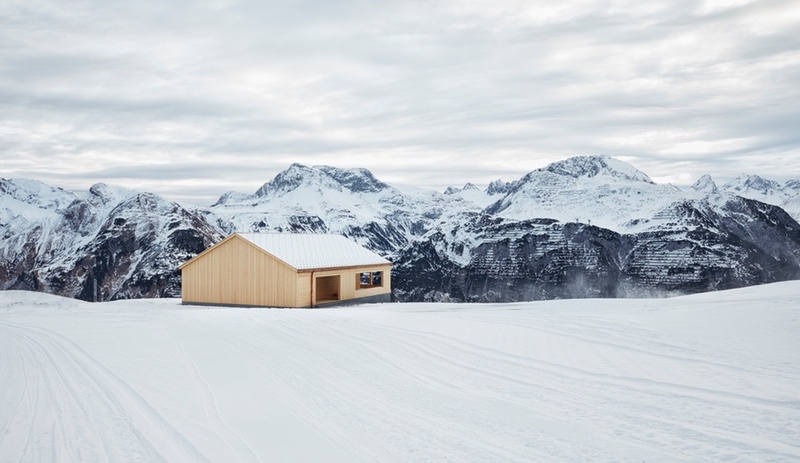 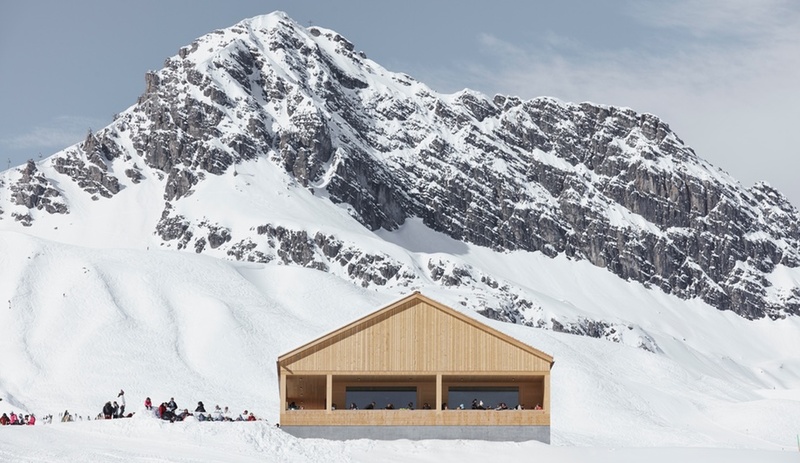 In the Austrian mountain village of Lech, Bernardo Bader Architects has designed a minimal ski lodge that gracefully defers to its incredible setting. 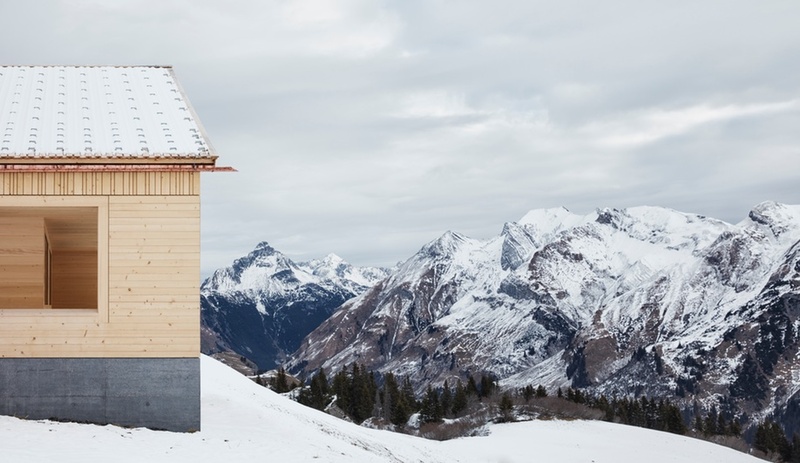 Some 2,000 metres above sea level is the picturesque town of Lech, a ski village that has long been the winter playground of international blue bloods. 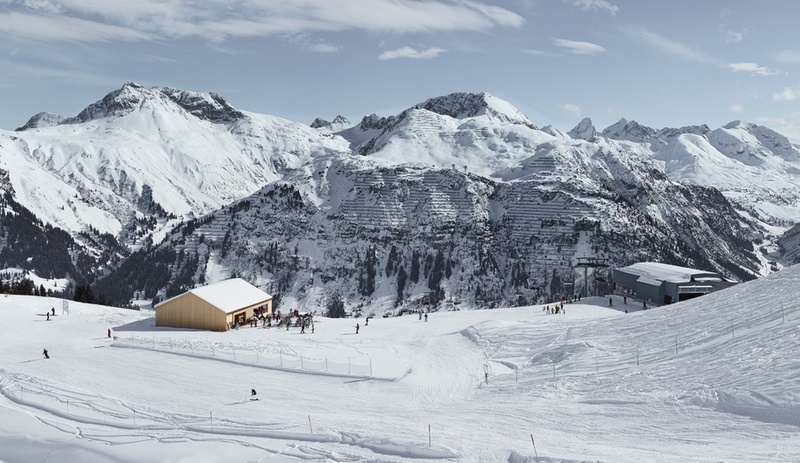 The late Princess Diana visited regularly and fellow royals, including Princess Caroline of Monaco and King Willem-Alexander and Queen Maxima of the Netherlands, are often snapped on the slopes. 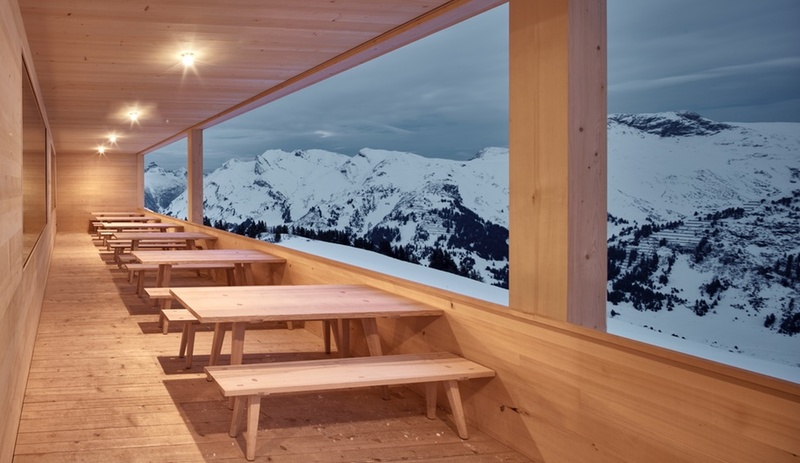 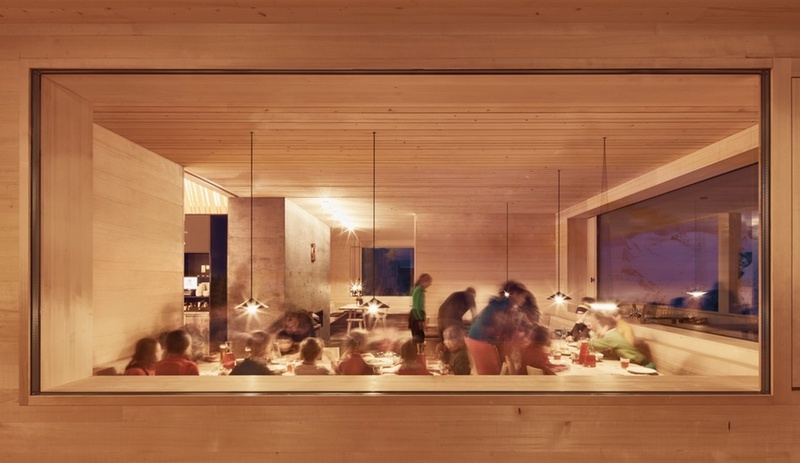 This is where Austrian firm Bernardo Bader Architects recently completed Ski Lodge Wolf, a restaurant and rest stop where skiers, famous or not, can refuel while taking in the spectacular views. 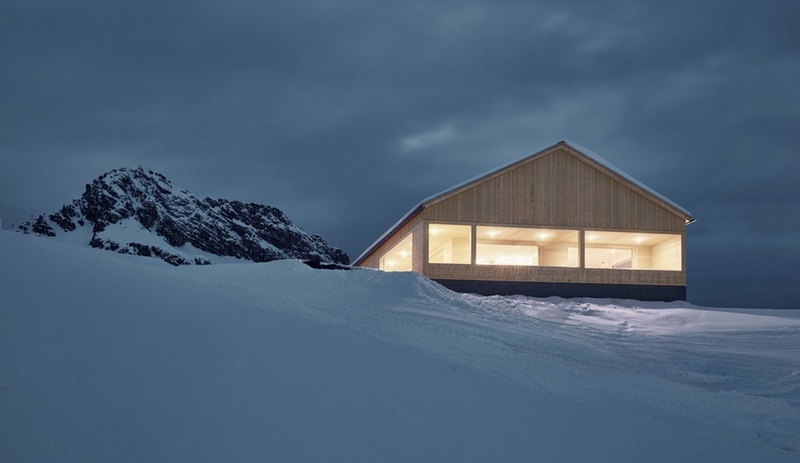 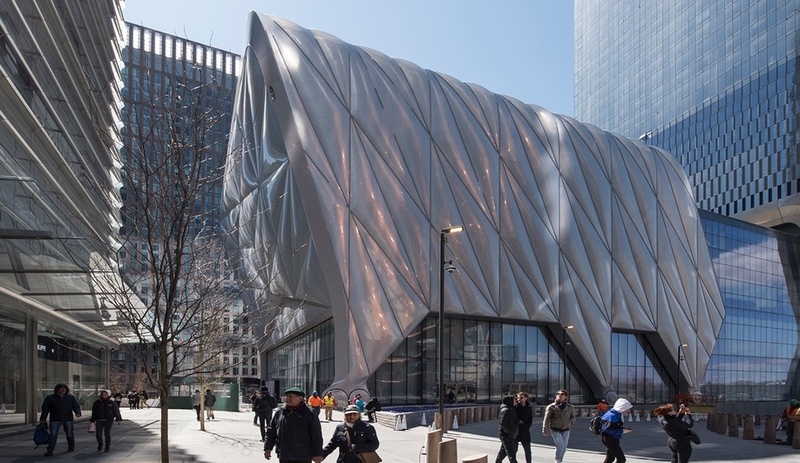 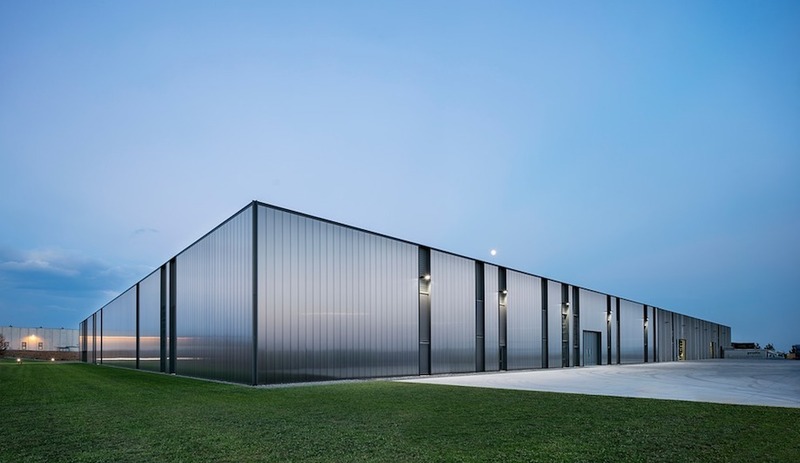 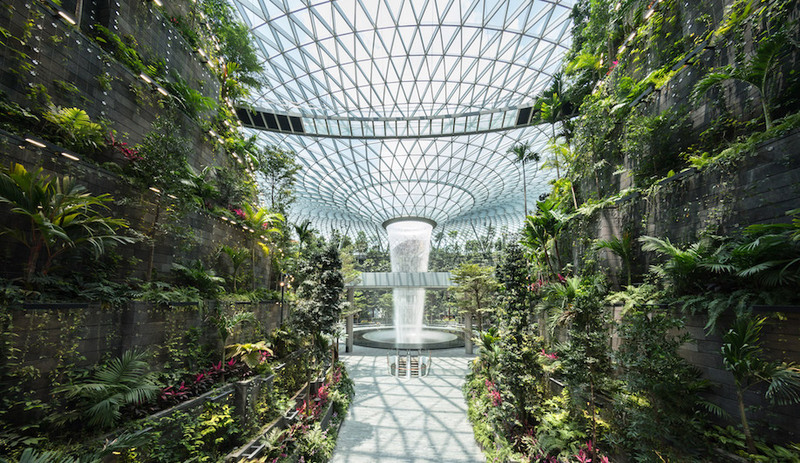 The building is simple in its design, letting the vistas create the most impact. 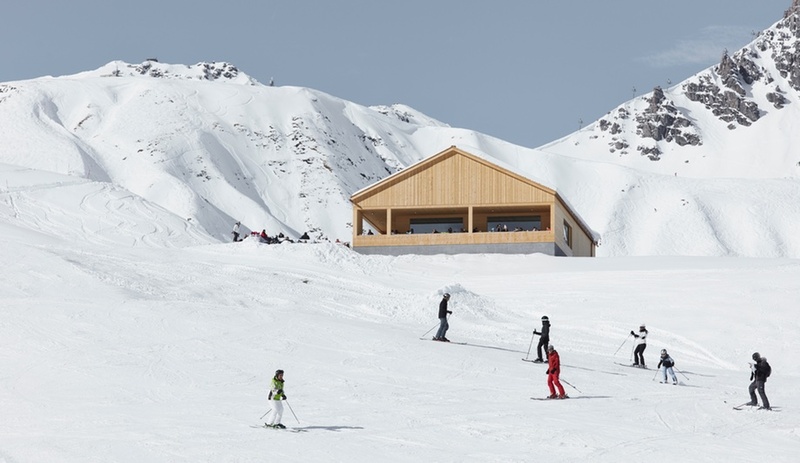 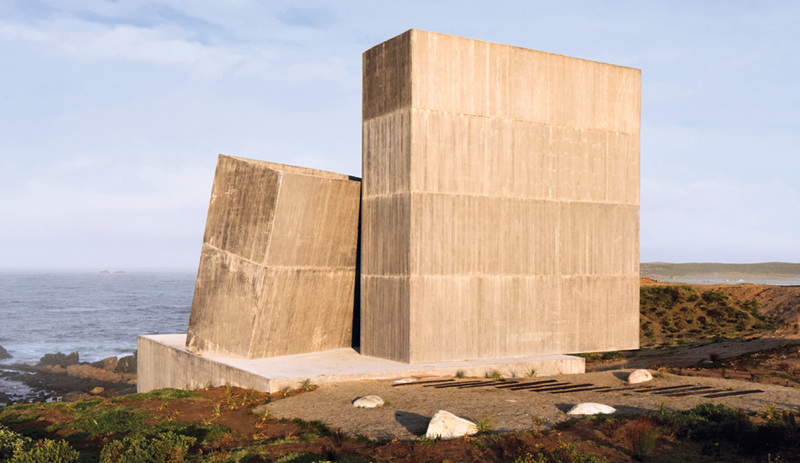 A foundation of reinforced concrete is a nod to the natural stone bases of old European ski lodges, while the pitched roof speaks to the topography of the site. 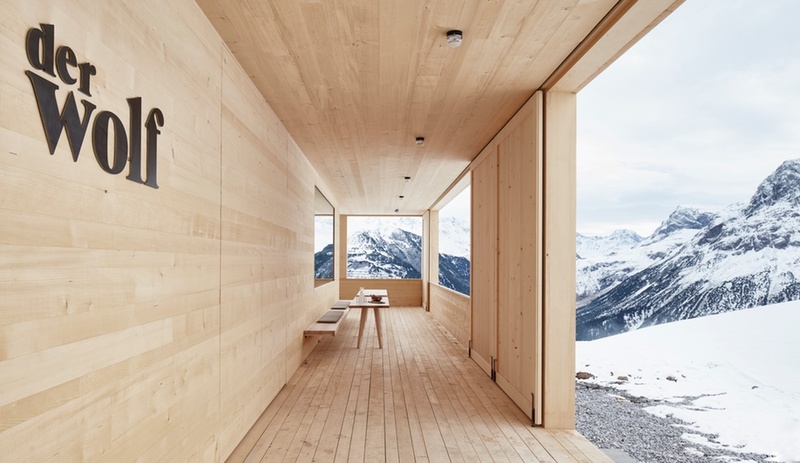 The facade, including a porch that wraps two sides of the building, is clad in rough sawn spruce panels of various widths. 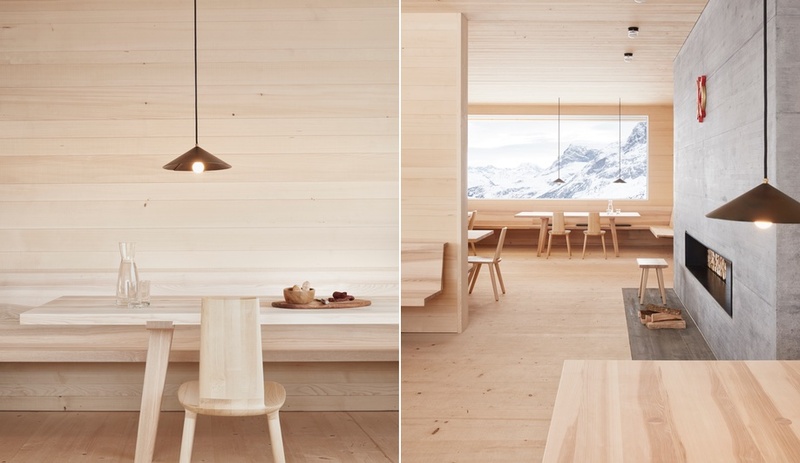 Natural wood comprises most of the minimal interiors, from floors to walls to furniture. 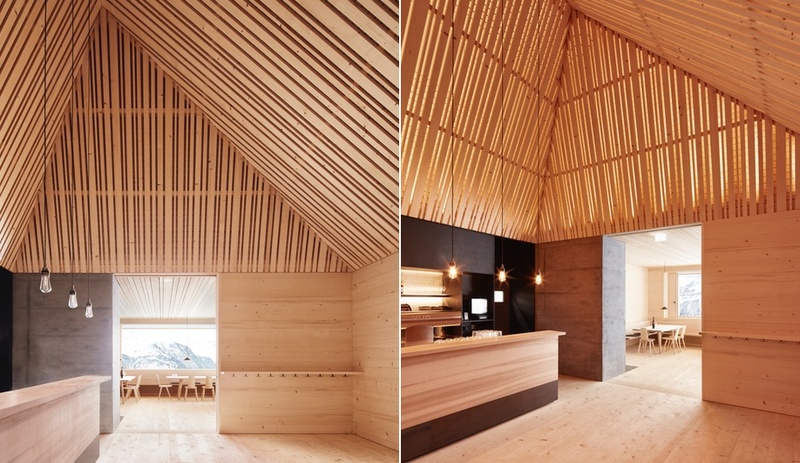 The entrance opens onto a double-height bar with a pitched ceiling made from the same spruce slats as the exterior. 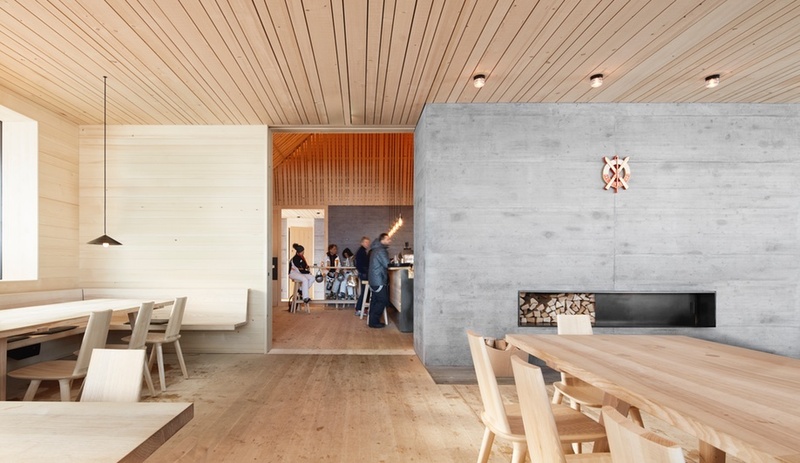 This space connects to a dining room for 50 guests, where a large concrete wall with an embedded fireplace runs the length of the room. 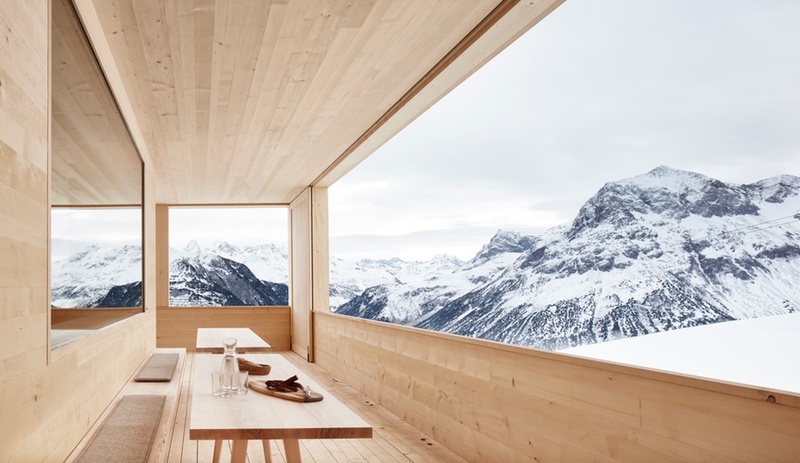 The other walls feature huge windows that boast incredible views of nearby mountain ranges.